Moveout cleaning can be very stressful for residents. When having some tedious items to go over to check if the place is thoroughly cleaned. One of the best things to do is set a few days before they move out to clean the area thoroughly. 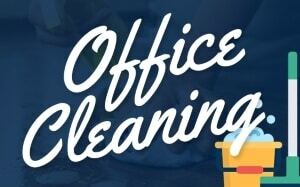 Many homeowners can hardly keep and perform a stress-free when it comes to moving out cleaning. Here are some steps to follow before passing on the keys. A tenant should always make sure to call the utility people to turn off all services. Not only in helping to reduce a burden from the previous homeowners but to the newcomers as well. This can get pricey and roll into the next month, which causes some serious financial issues if not prepared. Plan accordingly to save time and money, otherwise, shoulder the burden during the final stages of the moving out cleaning process. Also, they will not incur another bill when settling into the new home. Sometimes, there will be scuff marks or small holes on the wall which need to be patched up. Homeowners should make small amends to these especially if it looks a bit dire. There are easy fixes to small ‘scuff marks‘ like using an eraser paint to correct. Also, a staple remover is effective in case someone’s plastered something on the wall. 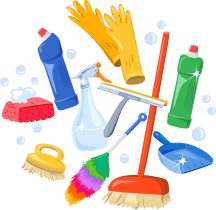 It’s essential to ensure the things that are thoroughly cleaned out because it’s a healthy and safety thing. If there are any old food or condiments, take a trash bag and clear it out immediately. Owners want to start doing this about a week before they begin to move because it’ll make your job a lot easier. Once the food is removed, and you can start cleaning the refrigerator and the freezer thoroughly. This way the new homeowners can stock the fridge quickly after the moveout cleaning. Sometimes, stains can linger, and it certainly devalues the overall look of the home. 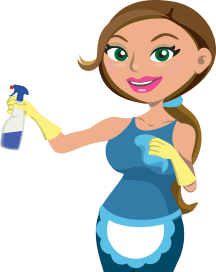 Owners may not have time to do one last thorough cleaning themselves, so hiring someone is an excellent last resort. 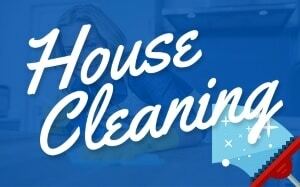 A moving out cleaning service can get into the home and make sure things look spotless from top to bottom. They have the right equipment to get deep into the carpet, walls, and anything else needed to ensure a graceful exit from the home. Call ahead to see what rates and deals are available and convenient. With these, homeowners will take comfort in when move out time comes and before they hand over the keys to the new residents.